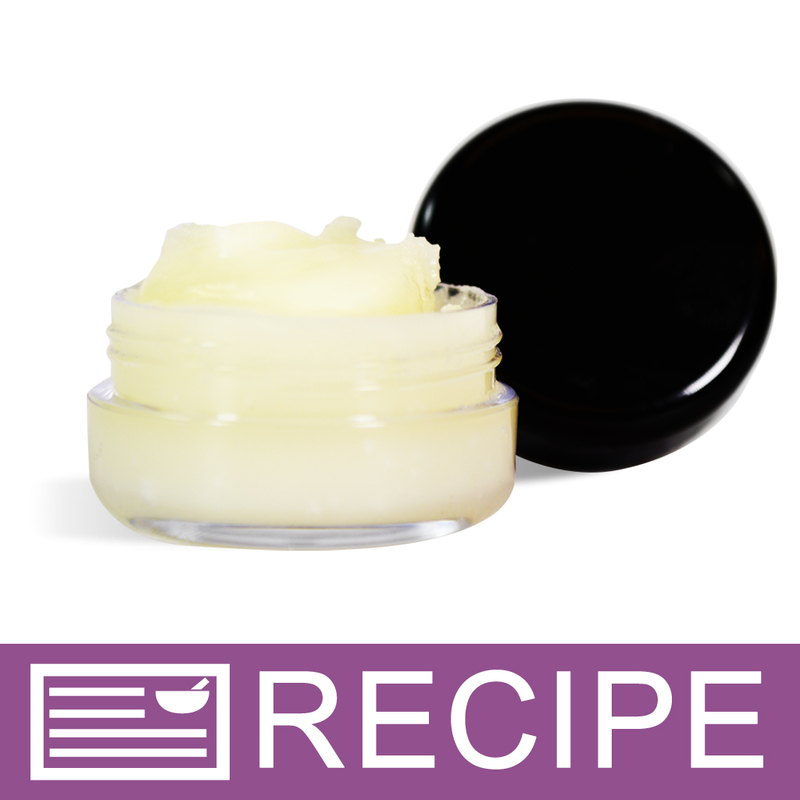 To enhance homemade skincare products and lip balms. 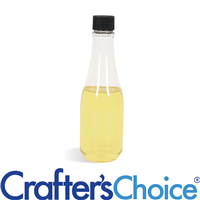 Proprietary blend derived from olive oil that has gone through the squalene process. Thought to contain high amounts of essential fatty acids, such as natural waxes. Considered to assist in protecting the skin from environmental elements. COMMENTS: Super luscious and my customers love it in every product I make with it. I wish it was a little cheaper but it would never keep me from purchasing it. "Love this in my lip scrub!" COMMENTS: I purchased this for my lip sugar scrub and love how easy it is to work with and the smooth and creamy texture of it in my finished product. To save a few dollars,I tried using the aloe butter blend for my lip sugar scrub, but it didn't give me the creamy texture the argan butter does. COMMENTS: LOVE! LOVE! LOVE! this butter blend. I'm a big fan of like, whipped shea butters so my customers always loved my shea, but when I purchased and introduced them to the argan butter, they fly off the shelf as soon as I make them up! COMMENTS: Hands down the best butter blend. 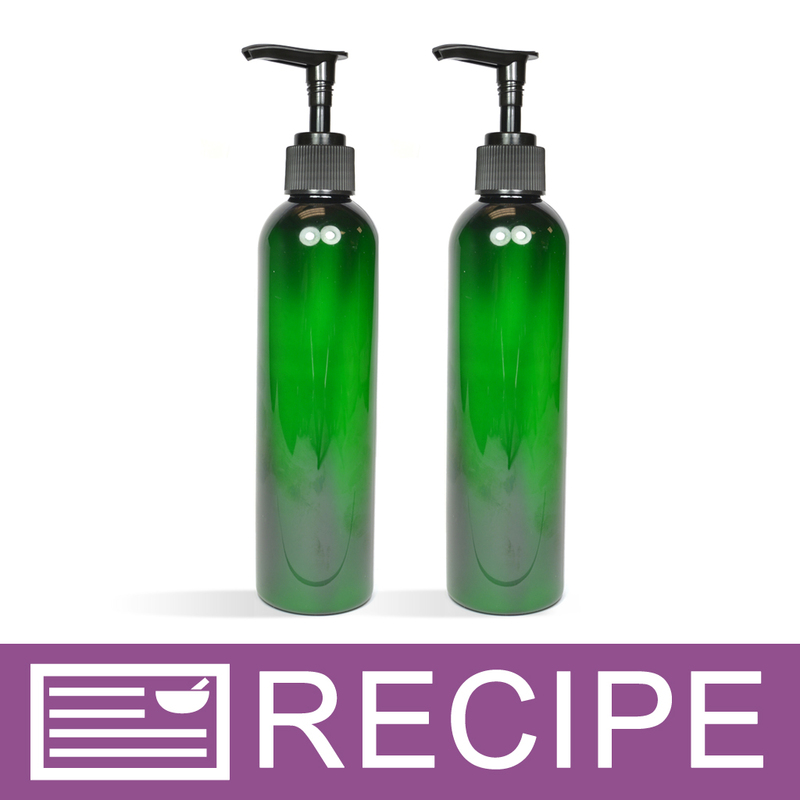 This one is unscented and super in any product you make using it. Will purchase again. "Great in my lip Scrubs!" COMMENTS: I love this product in my lip scrubs. Leaves the lips smooth and silky. A little greasy on the hands but it’s perfect for the lips for some moisture. COMMENTS: Is great in lip products. I will continue to purchase. Exceellent quality. "This is a go to ingredient"
COMMENTS: I always have this stocked on my shelf. This is a go to ingredient. The butter is silky, weightless, and blends like no other. COMMENTS: Wonderful product! Smooth and scent-free; absorbs quickly and completely. Is helping to resolve a problem skin issue. Will be buying more soon to use in whipped body butters. COMMENTS: This blend is one of my absolute favorites because not only can you make an amazing sugar lip scrub but it also doubles as a great cuticle scrub! So in love with this product! "Great on the lips! " COMMENTS: Purchased this to make lip scrub. Turned out great! Very moisturizing. A fan favorite! COMMENTS: It made my lips every so soft, hydrated just what Argan oil is suppose to do. I will try it out on other things. But for now I'm using it to make lip balms. I added some more sugar to the recipe from WSP and it worked for me. Love this oil!! COMMENTS: This butter feels so good on the skin! I sometimes use it rite out of the jar. It adds a very nice feel to my scrubs! • its a little to costly for me! COMMENTS: I purchased a 2 oz size so that I could sample this product. I used it straight out of the container as a lotion so that I could see how it worked as a stand alone or as a base for future lotions, etc. I love it! I can't wait to begin formulating some recipes around this and I will also be adding it to my personal skin care. COMMENTS: I ordered a two-ounce sample of this and I'm so happy I did. I use it as a base for lip balm and face mask products I make for myself. It's moisturizing yet doesn't feel too heavy. I can use it straight under my eyes and on my lips before I go to bed and wake up with soft, moisturized skin. Argan oil is quite expensive on its own and I'm glad there's a blend option. COMMENTS: Great for body butter and my melt and pour soaps. You can even use by it's self. COMMENTS: I purchased the 2 oz out of curiosity and I am so happy I did! It makes a great lotion bar and feels fantastic especially on winter dry skin. Great product and I hope to buy the bigger jar very soon! COMMENTS: Melted well and worked in all the recipes I used it in. COMMENTS: This is my favorite butter blend. So smooth and silky. My body butters feel so good on my skin. COMMENTS: I purchased this mainly out of curiosity and ended up using some in my lip balm with kokum butter. The end result was a very smooth product that has great staying power on your lips while softening them for hours to come. It melts easily and absorbs quickly. Will definitely purchase again. COMMENTS: This is an absolute must for making facial products!!! COMMENTS: I love the consistency of this butter at room temp. When it melts on the skin it thins out nicely, not sticky. "Can you tell me what type of scent this has?" "Is this gluten free or all natural/organic?" Staff Answer This butter contains argan oil and hydrogenated vegetable oil. It is gluten free but it is not organic as our company is not certified organic. "What type of oil is used (hydogentated vegetable oi) that is in your argan body butter with the argan oil? " Staff Answer Hi Barbara, the manufacturer of this butter indicates it's a proprietary blend and will not provide further information on what type of hydrogenated vegetable oil is used. 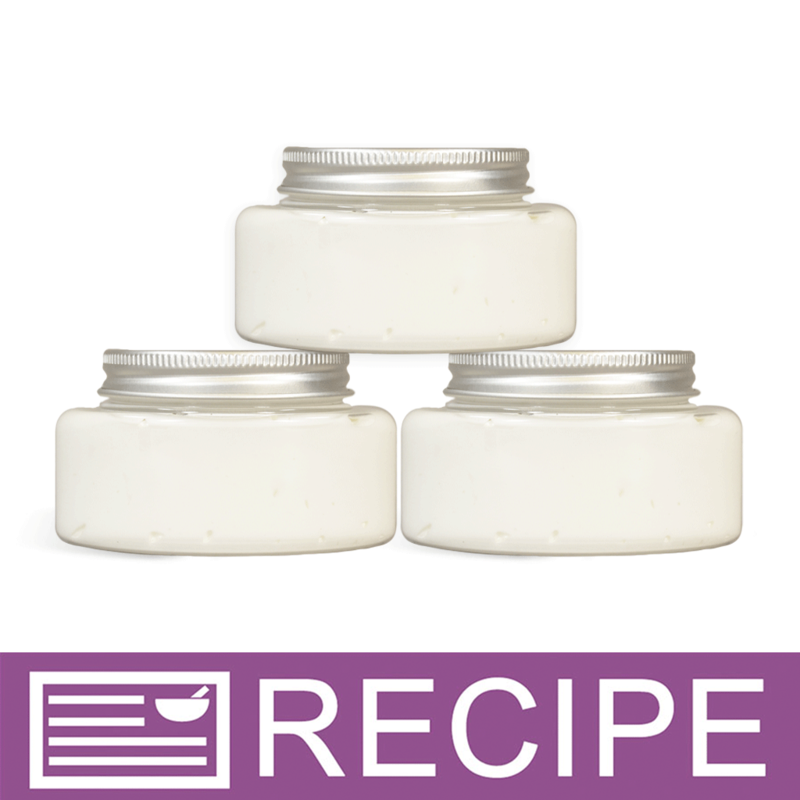 "If I am whipping 1 lb of this Argan Butter blend, how much Titanium Dioxide is safe to ad to make it nice and white? Or should I use something else to make it white?" Staff Answer That would be a good choice. You can just add to desired color. I would test a small batch first. "Is this recommended for use in facial formulations such as scrubs, cleansers, creams?" I think this would be a great addition to facial products as it is high in vitamin E and good for all skin types. It may be a little heavy in formulations though. "Is the consistency of this product smooth and creamy when applied to skin?" Yes, but its a tad greasy. Many people enjoy the creamy greasy feeling of cream - it gives the impression that it's moisturizing. So, being that this is a matter of preference, this is a cream enhanced with Argan oil and is a good recipe. "What products do you recommend using this in?" I have used the Argan Butter Blend in sugar scrub as well as body butter. It makes my sugar scrubs a bit creamier so there isn't so much stirring needed by the customer. They love that they can purchase coordinating products too!